Description: Water filled sinkhole. Visibility usually good. Maximum depth approx 22m. 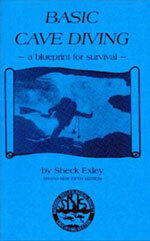 Frequently used as a cave diver training site.